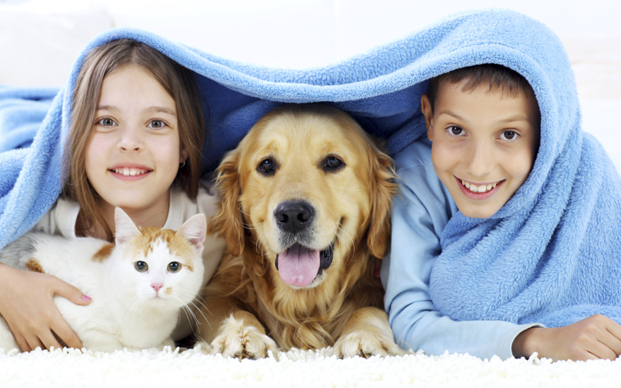 Beach St. Johns Animal Hospital is a full service veterinary medical facility located in Jacksonville, Florida. The professional and courteous staff of Beach St. Johns Animal Hospital seeks to provide the best possible dental, medical, and surgical care for our highly valued patients. We are committed to promoting responsible pet ownership, preventative health care, and health related educational opportunities for our clients. Beach St. Johns Animal Hospital strives to offer excellence in veterinary care to Jacksonville and the surrounding areas. Please feel free to contact us in order to learn more about our veterinary practice and how Beach St. Johns Animal Hospital can serve the needs of you and your cherished pets. For after hours emergency care please call us at (904) 641-2230. I absolutely was NOT chewing on that shoe! A good boy with a mind of his own! Bubba is always a happy boy! They only sit still for pictures. I am Super Sadie! Lifeguard for all dogs at beach. I was rescued, now I rescue! Just chilling on my dad sofa.